Millennium Limousines Inc, also known as Limo Giant has been providing the best limo service in Metro Detroit for over 20 years. 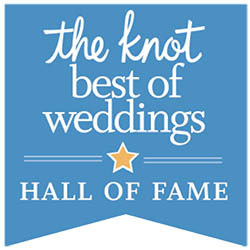 We had the first Party Bus in Michigan and was the first Limo Company to be ranked in the top 2% amongst all wedding vendors on The Knot.com Whether your getting married or going to a concert, we are here to get you to your destination on time and in style. Millennium Limo has perfected the process of coordinating logistics and transportation for all types of events. We provide luxury transportation services for corporate events and meetings, conventions and sporting events, concerts, bachelor and bachelorette parties, weddings, proms, graduations, group airport transfers, brewery tours, and winery tours. 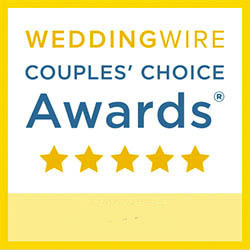 We are a top wedding vendor on The Knot and Wedding Wire. 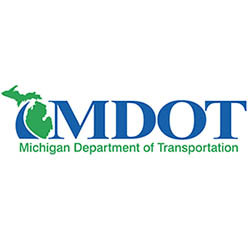 Licensed & Insured up to 10 Million Dollars and you can verify our authority by finding us on the list of Michigan Department of Transportation Authorized Limousine Carriers. We have a large indoor showroom in Farmington Hills that we store our vehicles in year round and invite you out to see the newest and nicest fleet of luxury limousines and party buses in Metro Detroit. We are located at 10 Mile and Haggerty Road in Farmington Hills. Just give us a call before you head out so we can make sure it will be here! Our Customer Service Specialists have years of experience dealing with luxury transportation needs. We have an extensive fleet of SUV Limos, Traditional Limousines, Mercedes-Benz Mini-Coaches, and Limo Buses of all sizes that can accommodate any type of transportation need. Take a virtual tour of our facility and check out the insides of our new Party Buses and Stretch Limos. You can use the arrow keys, mouse, or swipe for 360 degree views of what its like to be in a limo.